The GN shear pump recues of cost of mixing polymers and clays while improving mud properties. Shearing the polymers eliminates fish eyes and prevents polymer chaining,which can not pass through the shakers screen. The GN shear pump is available as a belt driven or diesel driven package including a hoppper, mud gun and transfer line orifice plate. 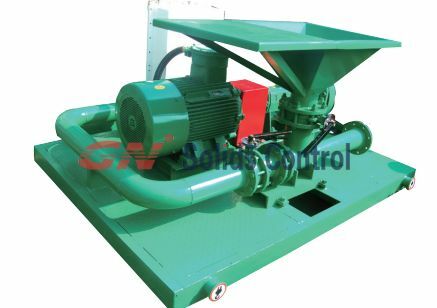 A complete system with skid, tanks and piping are also available. Mission magnum is the most popular pump in the world and many supplier is offer same design with Mission magnum centrifugal pump. 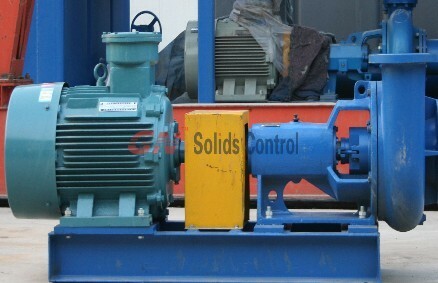 GN Solids Control is a manufacturer for mud cleaning system and centrifugal pump is one of the parts for a system. Please contact us freely for inquiry. 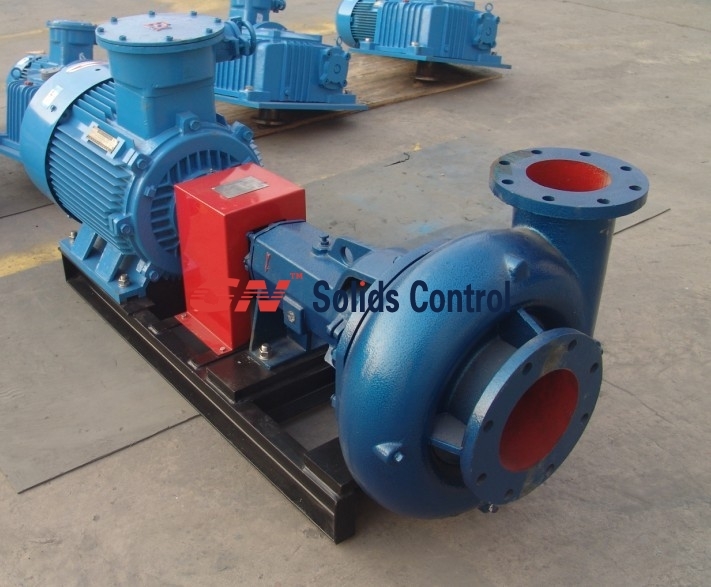 Oilfield centrifugal pump will working for transfer mud. 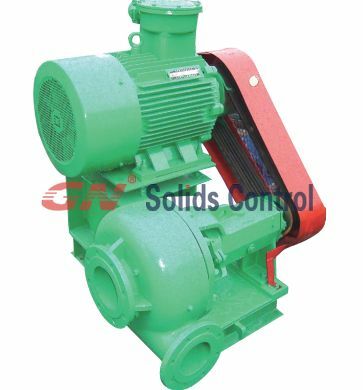 GN offered centrifugal pump is replacable with Mission Magnum pump. 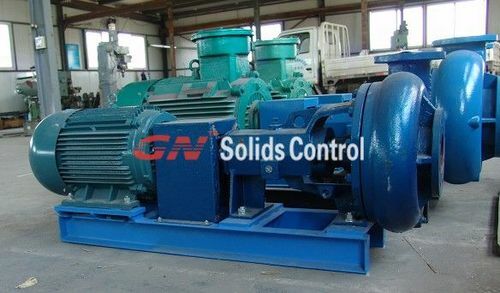 GN manufactuer mission type centrifugal pump to feed GN supplied desander and desilter cone as part of solids control system.